So glad you decided to subscribe to our newsletters and special invitations!! Just fill in your details below and we’ll make sure you stay on top of the latest trends each month. Which region/market(s) are you responsible for? By checking the box below you consent that we will use your personal information for the following purposes: (A) to provide information about the public relations marketing services industry; (B) to invite you to marketing and networking events and webinars; (C) to invite you to participate in surveys and (D) to contact you about our services. 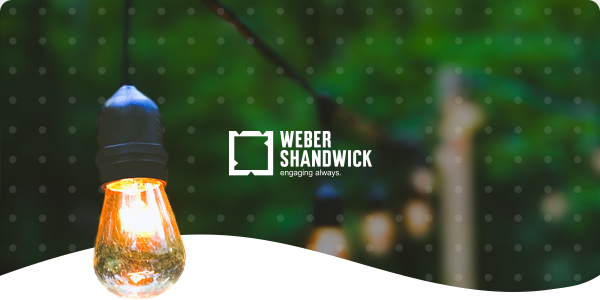 We will not transfer your personal information to any third parties except that we may disclose your personal information to other Weber Shandwick offices for the purposes of providing you with the services requested above. You may ask us to stop using your information at any time by contacting us at wsasiapac@webershandwick.asia or by clicking the unsubscribe button in our email newsletters.